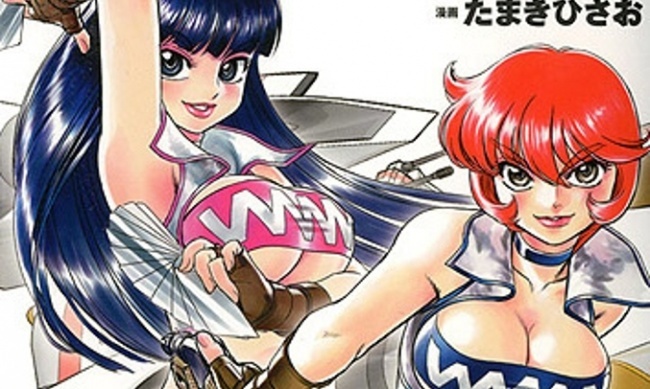 Shinobi 7 was formed by Seven Seas Entertainment and Ninja Division in 2016 (see “Seven Seas and Ninja Division Form New Game Company”). 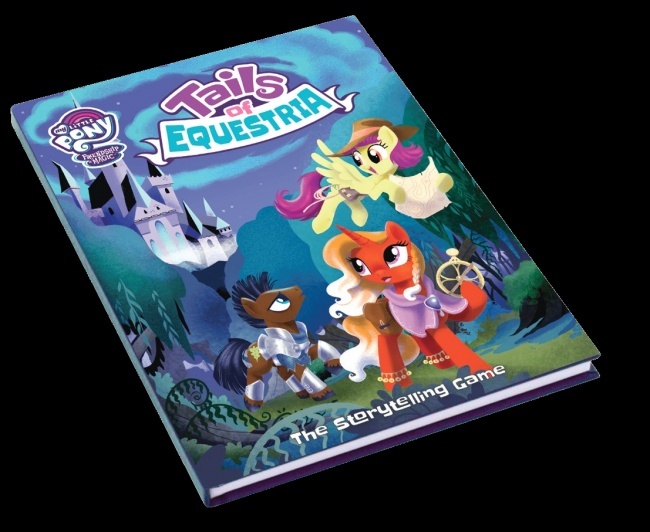 Shinobi 7 has released the Space Dandy: Galactic Deck-Building Game; Tokyo Ghoul: The Card Game; and publishes the My Little Pony: Tails of Equestria RPG in the U.S. and Canada through a deal with European studio River Horse Games (see “Ninja Division and Shinobi 7 Bring 'My Little Pony' RPG to North America”). 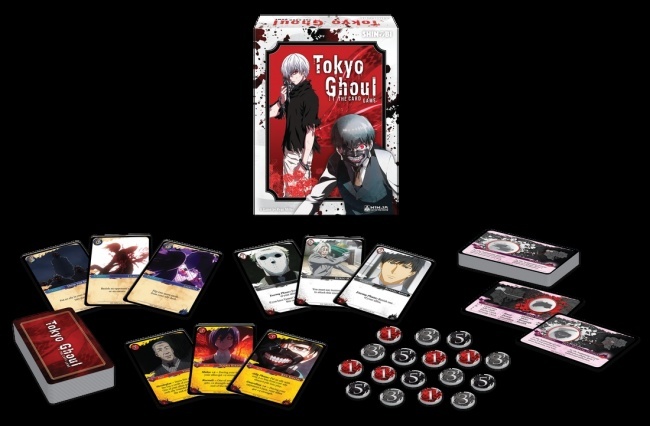 The Tokyo Ghoul card game and My Little Pony RPG will be available through Ninja Division until March 15. 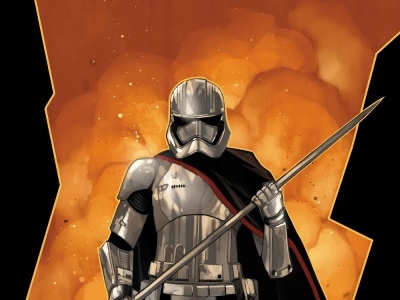 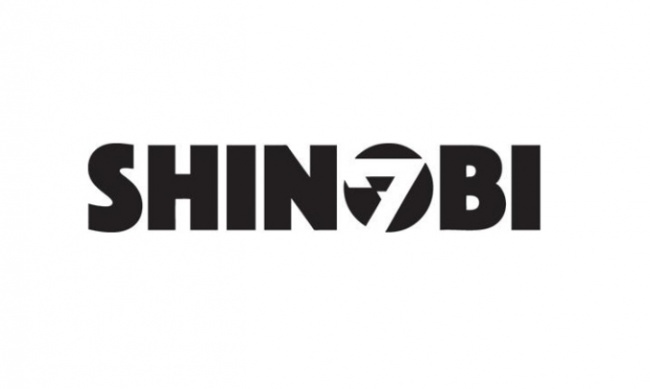 Shinobi 7 is now a subsidiary of Seven Seas Entertainment and will operate with an independent management and production team.